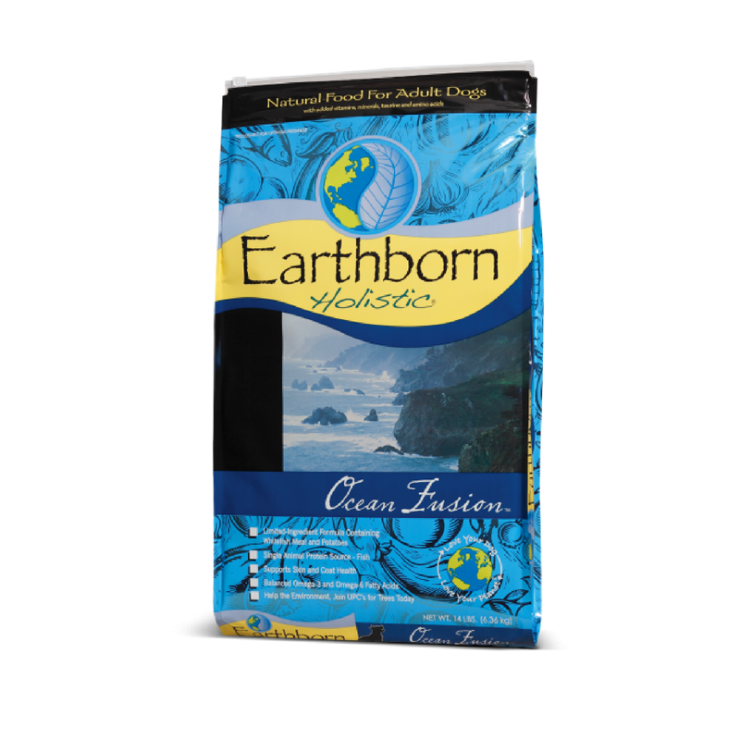 Earthborn Holistic® Ocean Fusion™ is a great alternative diet for your adult dog. This unique whitefish and potato formula contains fewer protein and carbohydrate sources than most formulas, making it easy to manage your dog’s dietary needs. Ocean Fusion™ will provide your dog with the nutrition he needs and a taste he loves.